Jessica’s ability to put clients at ease and her unwavering confidence make her an attorney clients can trust. As a member of the firm’s Commercial Litigation Practice Group, Jessica counsels corporations and not-for-profit entities in complex business litigation. Her clients operate across the U.S. in, among others, the health care, insurance, manufacturing, and professional services industries. 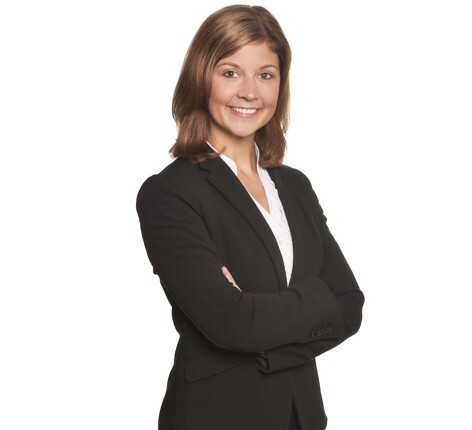 Jessica regularly handles litigation stemming from regulatory agency enforcement, contract disputes, commercial property and corporate governance issues. She has significant experience working on insurance coverage and bad faith litigation matters, including dealing extensively with Missouri 537.065 agreements. In addition, Jessica has presented on evolving Missouri law surrounding an insurer’s obligations when defending an insured under a reservation of rights. Having worked on both first-party and third-party coverage claims, Jessica has a clear understanding of the interplay between the two. Assisted in obtaining half million dollar settlement for partner wrongly terminated from health care organization.